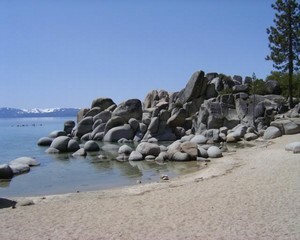 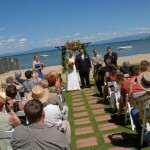 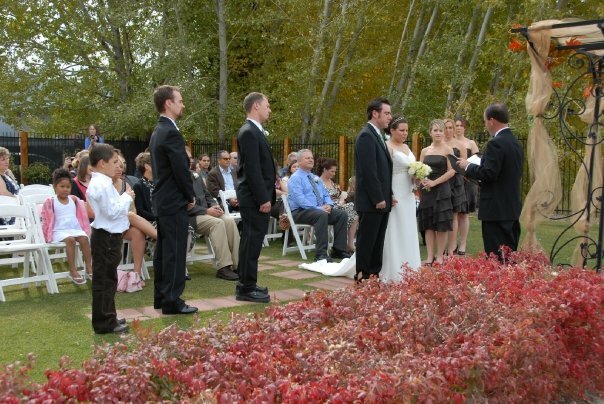 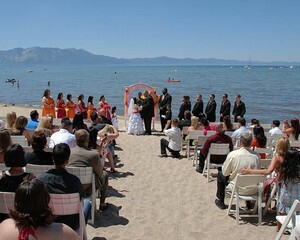 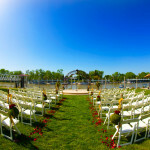 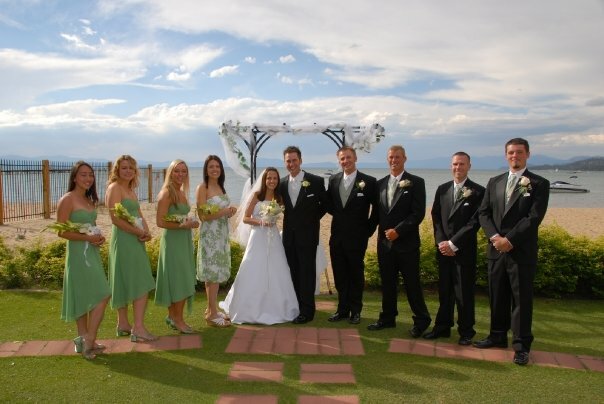 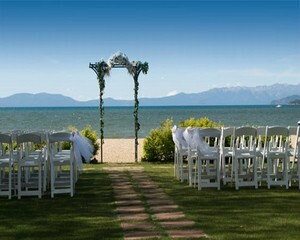 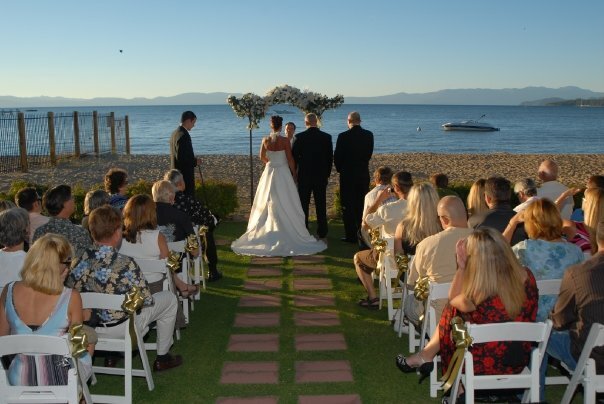 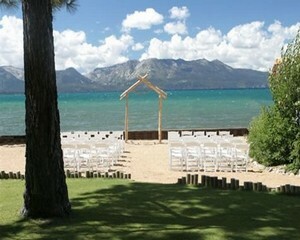 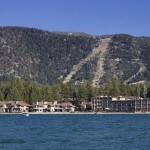 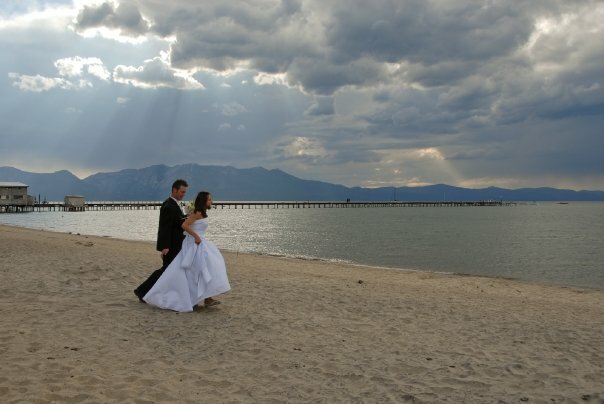 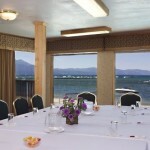 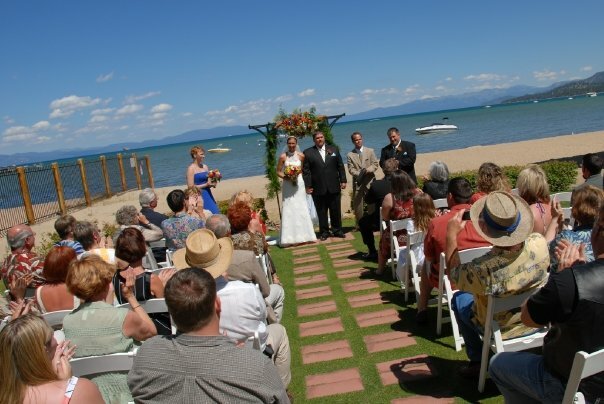 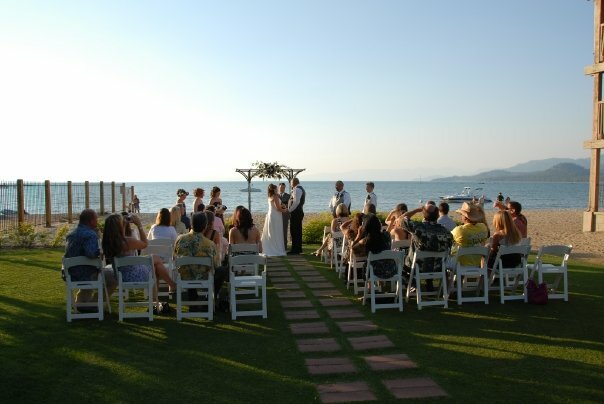 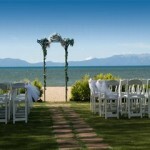 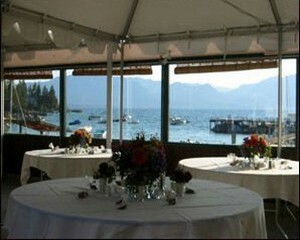 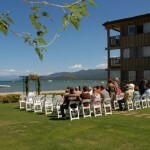 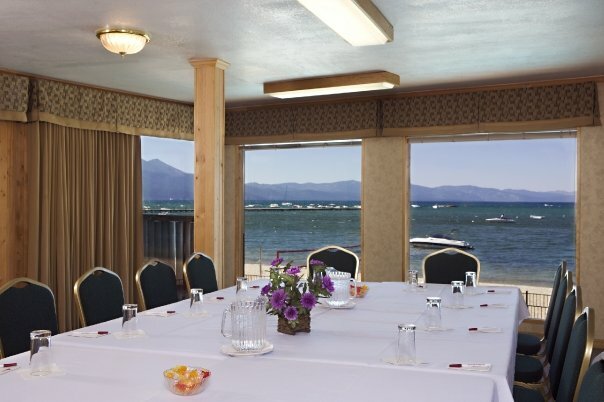 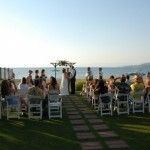 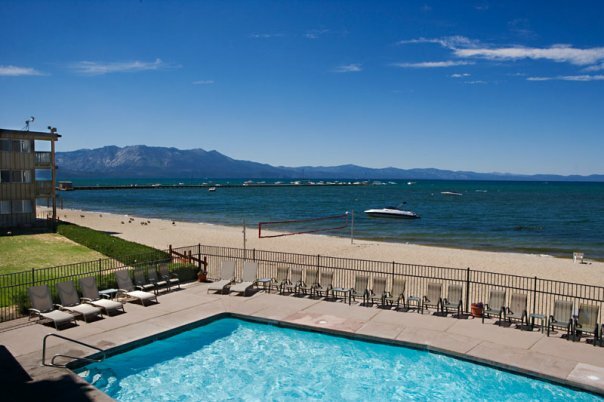 The Tahoe Lakeshore Lodge outdoor ceremony site sits just above the shores of Lake Tahoe and is perfect location for ceremonies of up to 50 people. 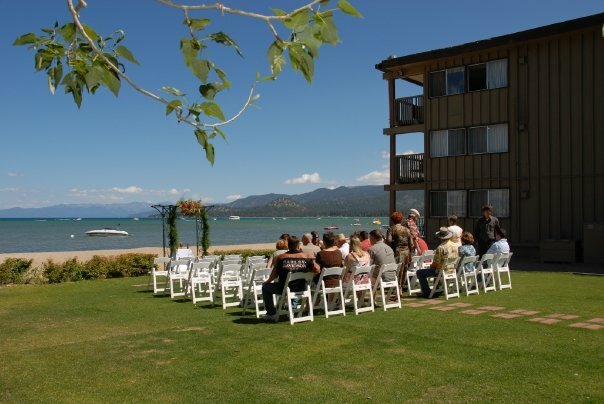 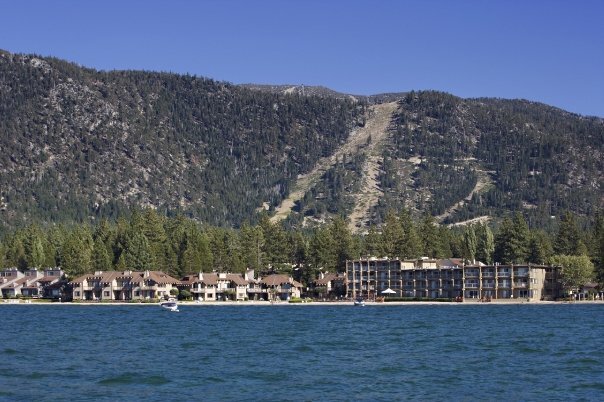 Imagine a beautiful park like setting perched just above the beach and overlooking Lake Tahoe and the surrounding Sierra Nevada mountains, the most beautiful of all Lake Tahoe wedding locations. 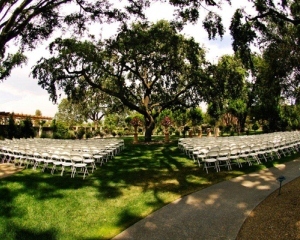 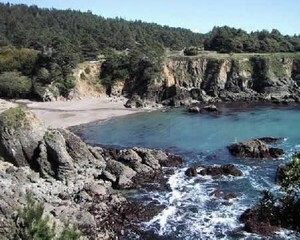 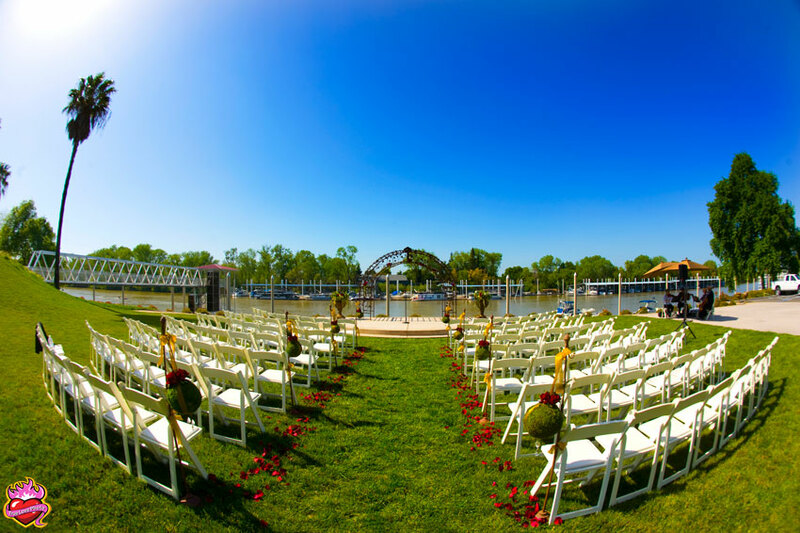 The outdoor ceremony site is available from May through mid October. 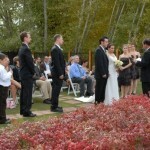 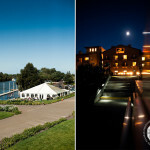 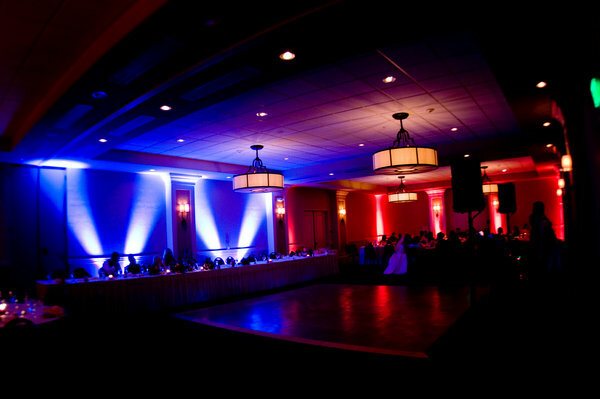 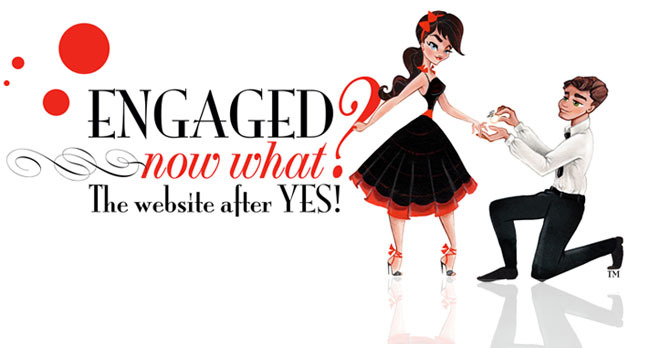 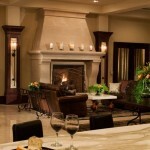 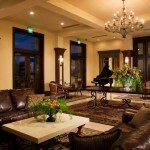 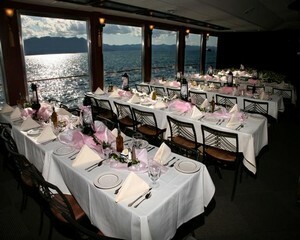 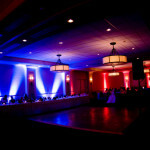 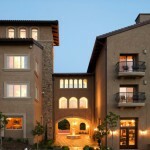 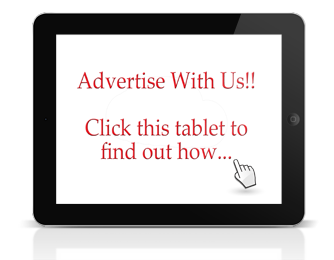 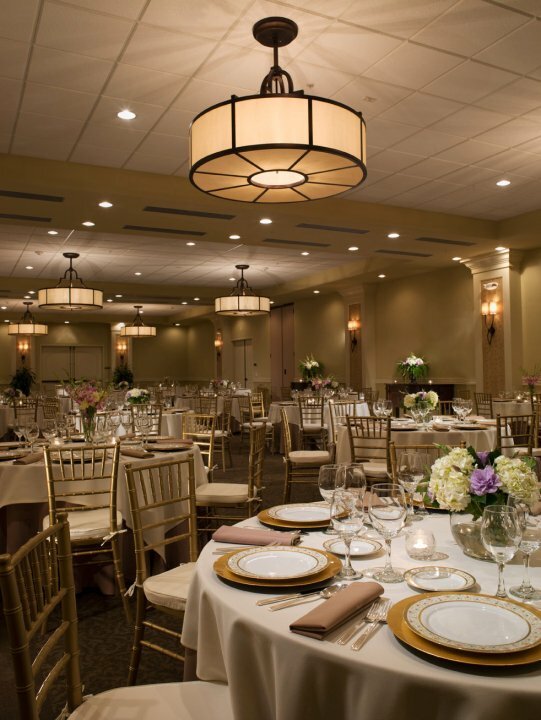 Selected wedding coordinators and ministers offer special packages designed specifically for our location. 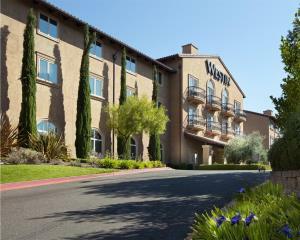 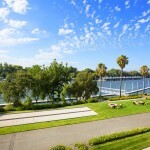 Situated on the banks of the Sacramento River, The Westin Sacramento Hotel is Sacramento’s luxury hotel set on the river front. 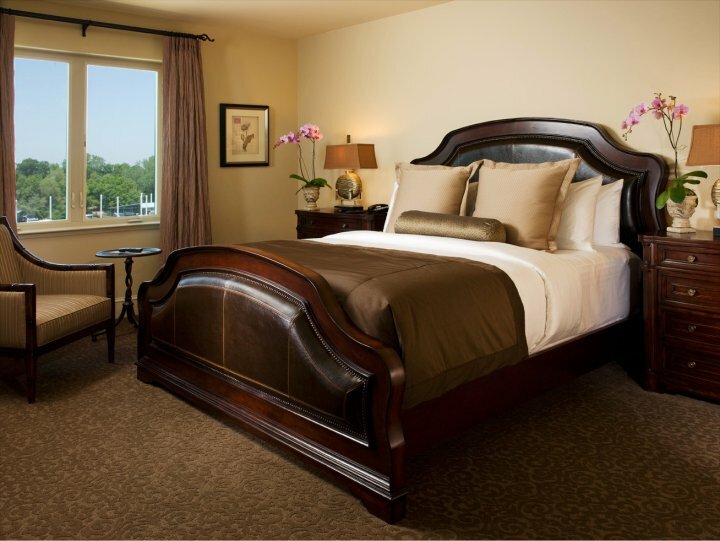 Inspired by European architecture, the hotel was designed with luxurious comfort in mind for both leisure and business travelers. 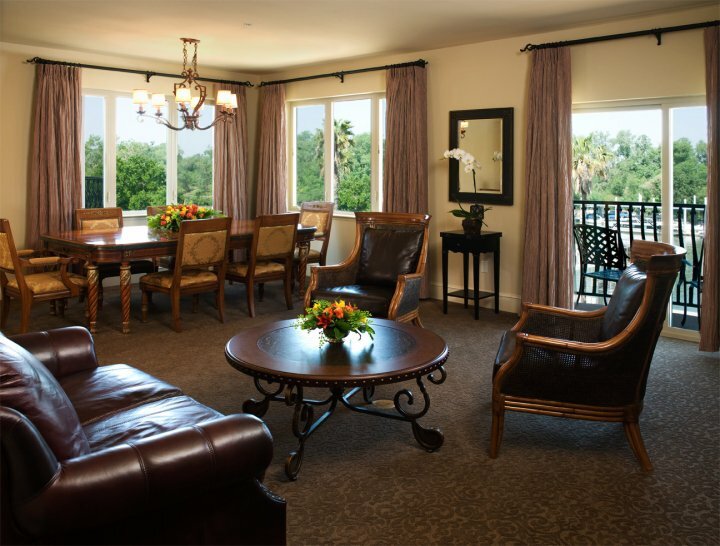 Many of the guest rooms and suites feature river views and private balconies, setting a new standard for accommodations in Sacramento. 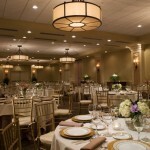 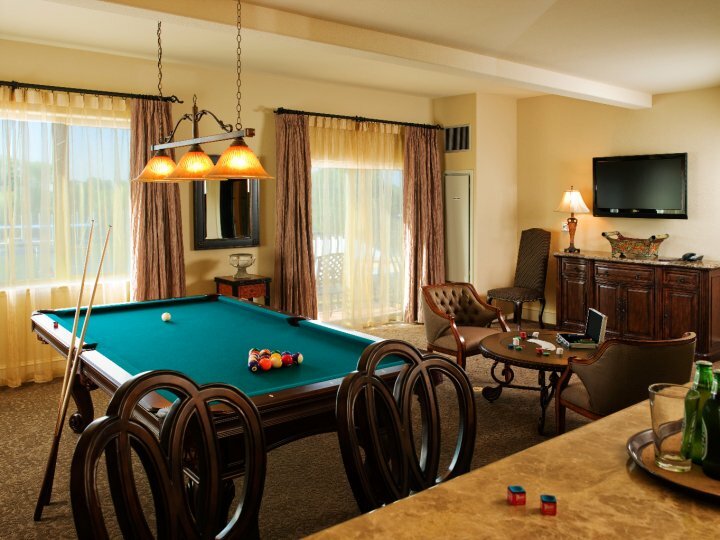 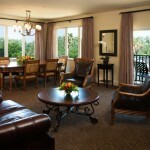 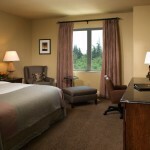 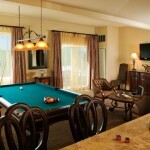 The hotel is conveniently located two miles from downtown and the State Capitol Building. 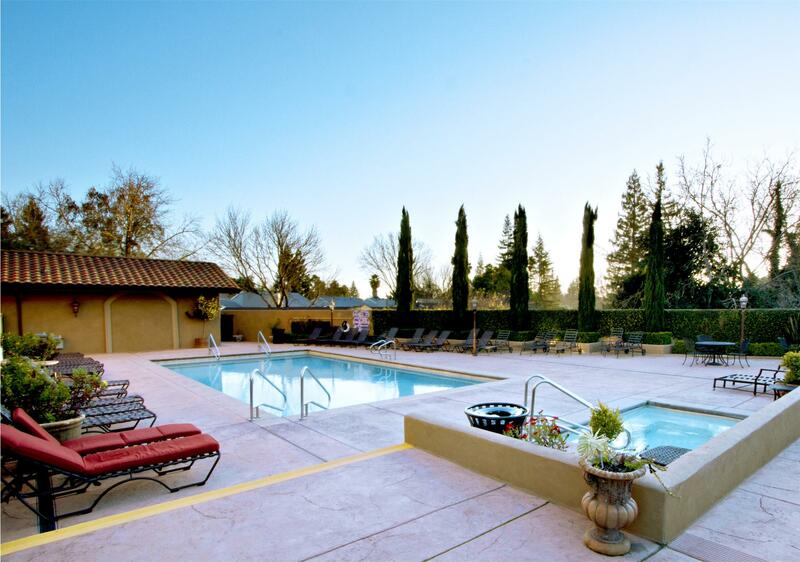 Sacramento International Airport is 13 miles away. 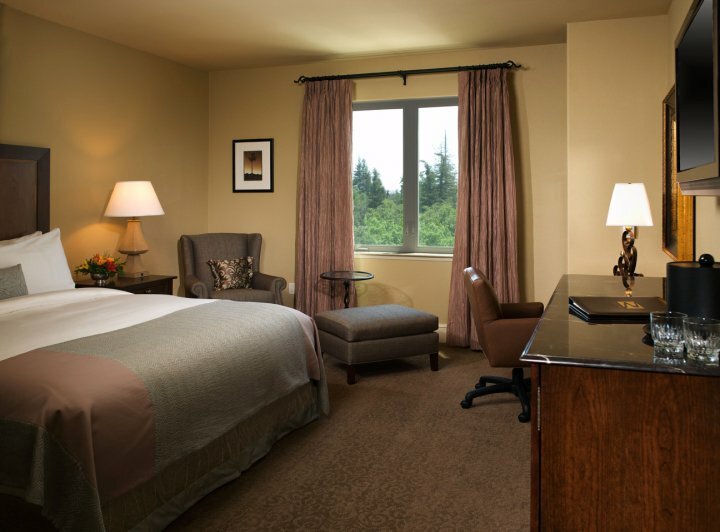 Thoughtfully appointed accommodations, and a warm, dedicated staff deliver spirited service and attention to detail at all times. 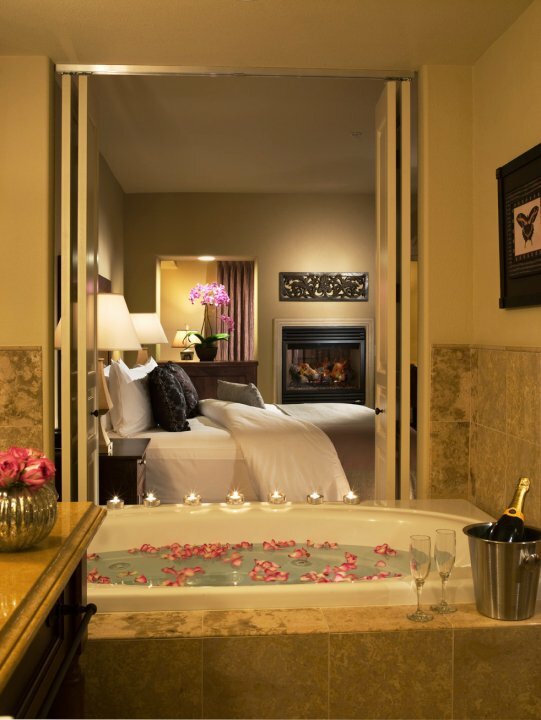 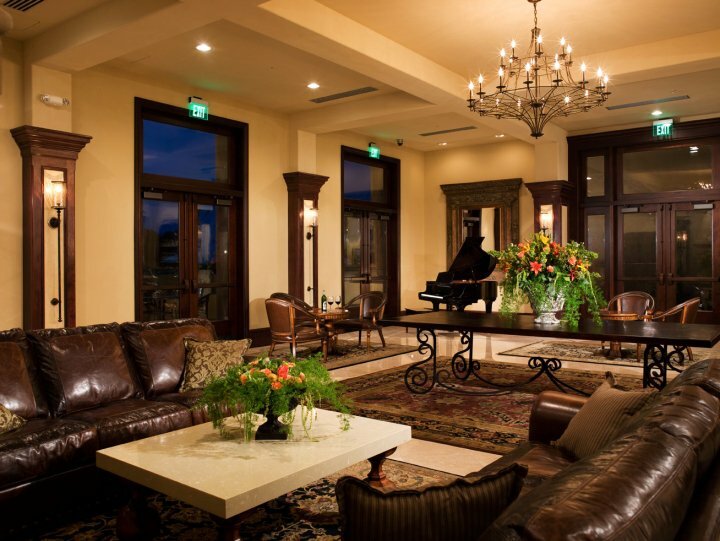 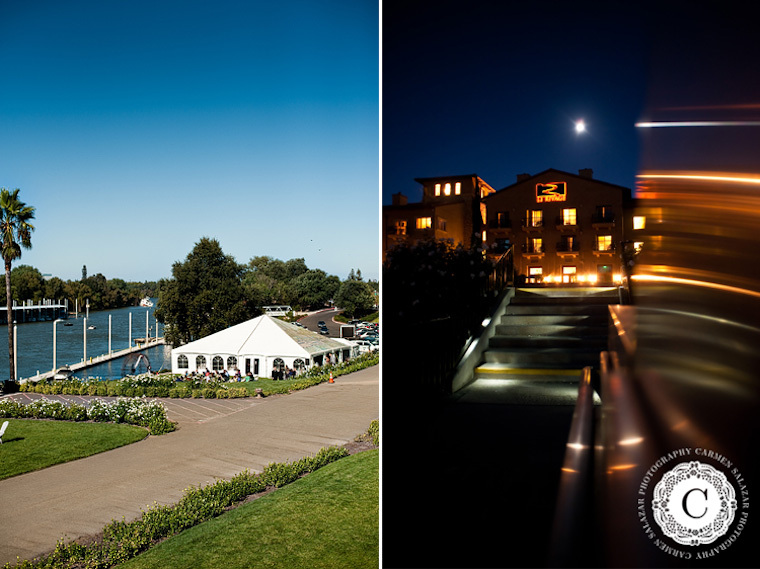 The waterfront luxury hotel provides the perfect location for a romantic getaway, relaxing vacation, private reception, wedding or conference. 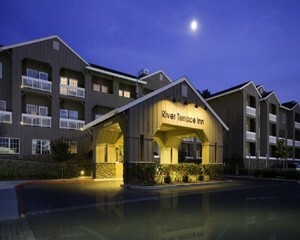 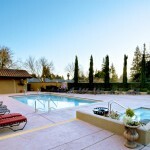 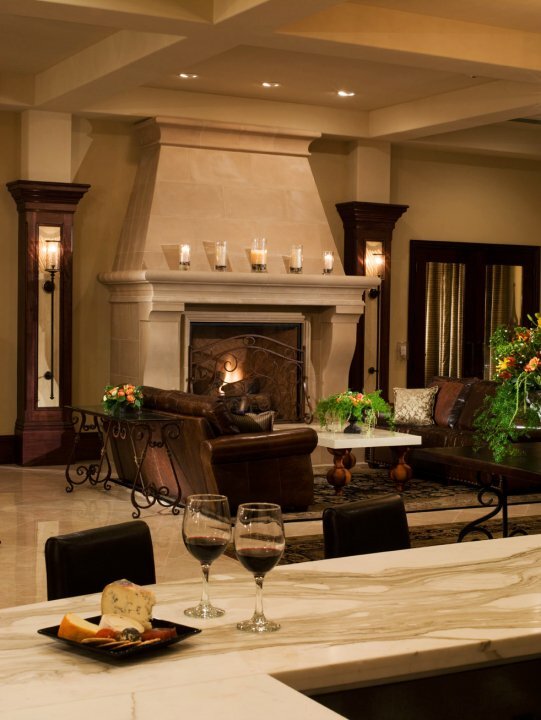 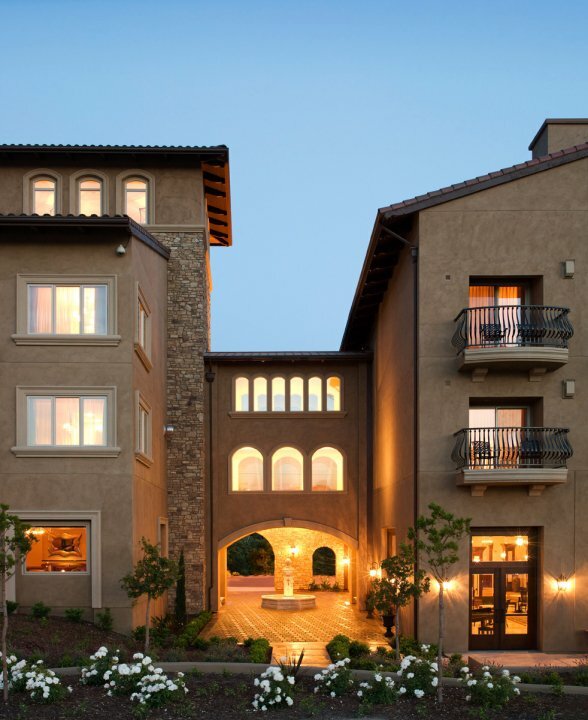 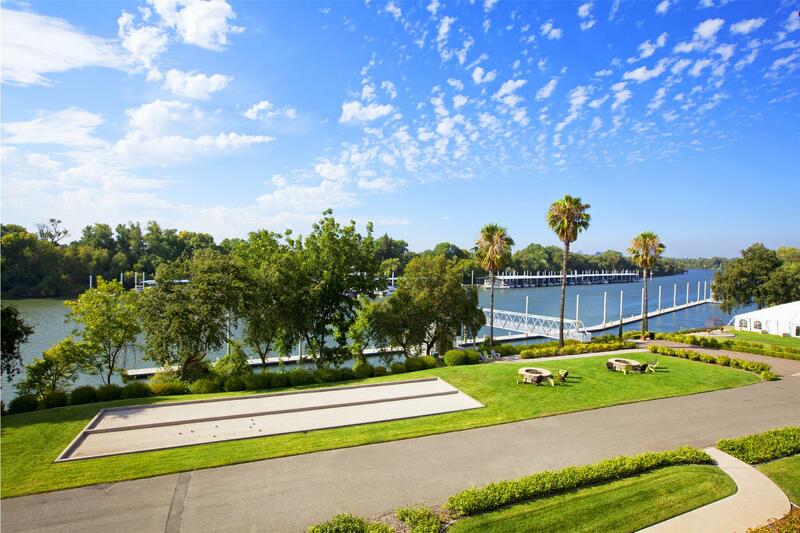 Amenities include a private 25 slip side-tie marina, bocce ball court, LaLé Spa, Scott’s Seafood restaurant and, of course, relaxing Sacramento River views.